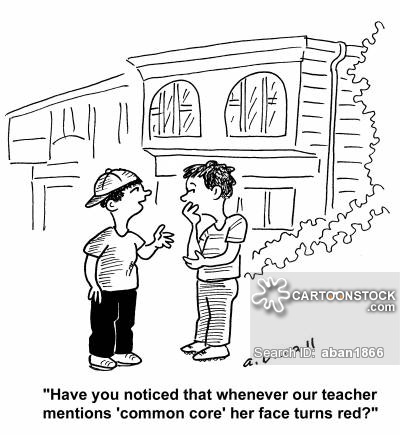 Common core was the reason I came up with my action research. I realized that common core put so much emphasis on Language Arts and Math that Science and Social Studies often slipped through the cracks. For years, the academic progress of our nation’s students has been stagnant, and we have lost ground to our international peers. 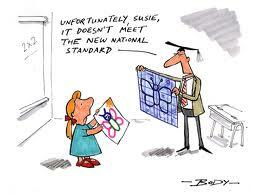 Particularly in subjects such as math, college remediation rates have been high. One root cause has been an uneven patchwork of academic standards that vary from state to state and do not agree on what students should know and be able to do at each grade level. Recognizing the value and need for consistent learning goals across states, in 2009 the state school chiefs and governors that comprise CCSSO and the NGA Center coordinated a state-led effort to develop the Common Core State Standards. Designed through collaboration among teachers, school chiefs, administrators, and other experts, the standards provide a clear and consistent framework for educators. 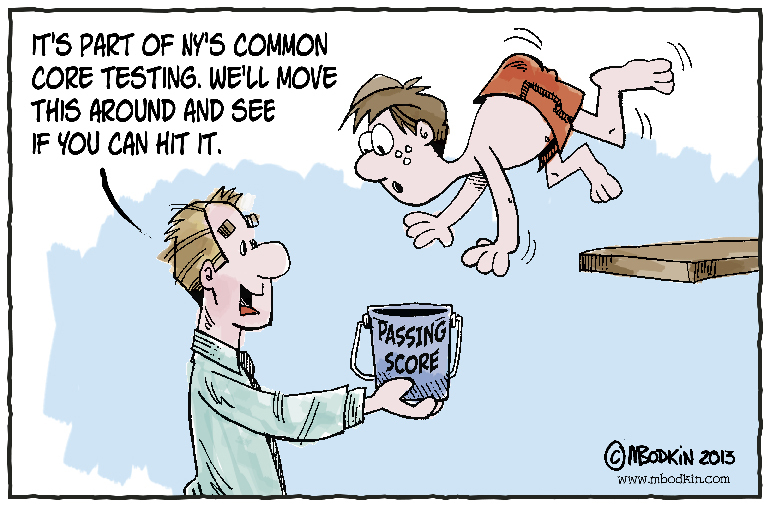 The Common Core is informed by the highest, most effective standards from states across the United States and countries around the world. The standards define the knowledge and skills students should gain throughout their K-12 education in order to graduate high school prepared to succeed in entry-level careers, introductory academic college courses, and workforce training programs.